Wendy prides herself on being a mentor and highly experienced manager for her agents. As a 26-year veteran in the real estate industry, seventeen years in management, Wendy knows first-hand how to help agents grow and succeed in the real estate industry. 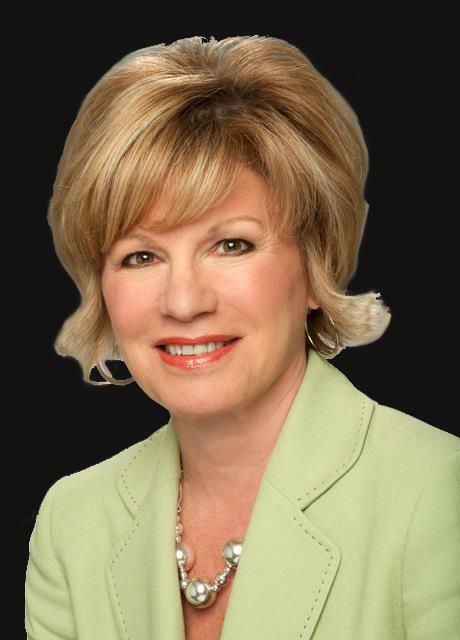 Wendy knows that working with the right company is crucial, which is why she is excited about Marron Gildea's and Christie's International Real Estate's unparalleled corporate marketing resources and superior customer service to assist clients throughout all stages of the real estate process. Wendy is extremely proud of the fact that Marron Gildea fosters a hands-on, team-oriented environment that is nurturing for both new associates and seasoned professionals. This value system was established by the founding partners whose welcoming, relaxed, open door policy is one of the many reasons why associates come to the company and stay there. Wendy believes that the global presence of Christie's is unmatched and their network of auction house clients and affiliates provides Marron Gildea's agents and customers with superior exposure. A Ridgewood native, Wendy and her husband, Michael have made Glen Rock their home where they have raised three children.